Showing results by author "Deanna M. Sledge"
Imagine living in your car for months. Thinking you have met the love of your life, only to discover he is not the one. Unrequited love that you are waiting for another to quench. Being made to feel inferior by the people you love the most. Your mom dying of cancer. This autobiographical account of love, loss, and expectations offers an intimate view into life events unknown even to family and friends. 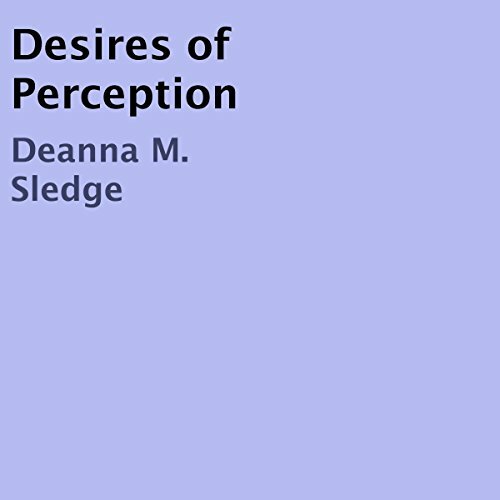 Ms.Sledge has embellished circumstances surrounding the trials and tribulations of a life full of love, joy, exploitation, and injustice as only a poet can.